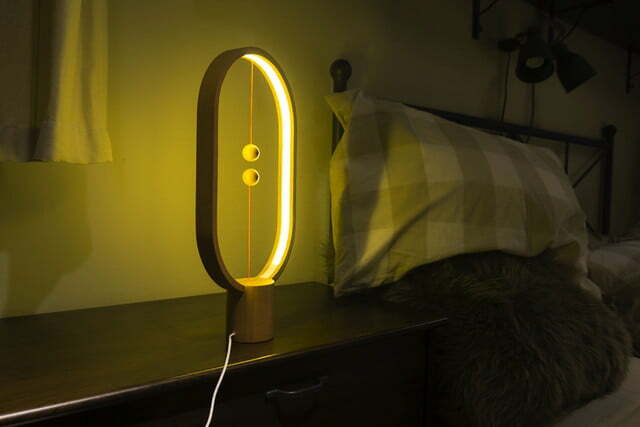 If you fancy the idea of the lamps in your home being a conversation starter in addition to a light source, you may want to check out this Kickstarter project, the Heng Balance Lamp. 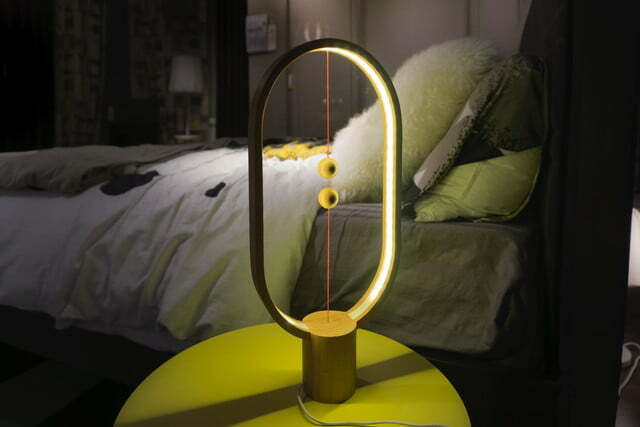 A nifty lamp with a unique selling point, it boasts an innovative switch mechanism featuring two balls with embedded magnets. 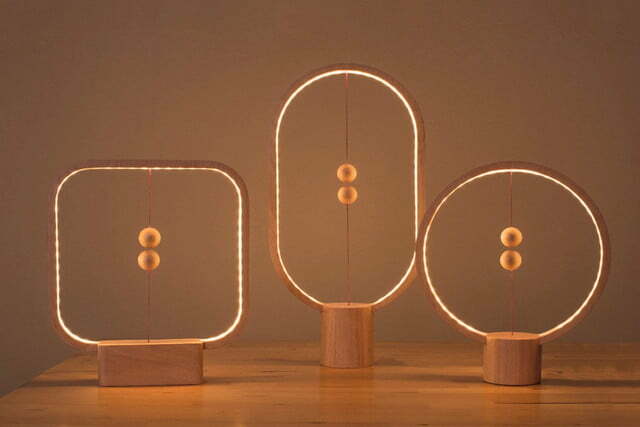 By moving the balls together, the magnets attract one another and, when close enough, trigger the switch that turns on the lamp. Conversely, when the balls lose connection, the bottom one falls away with gravity and the circuit is broken. The concept is certainly original, and with its high-quality beechwood material, it’s a warm work of art that promises to be the centerpiece of any room it’s in. 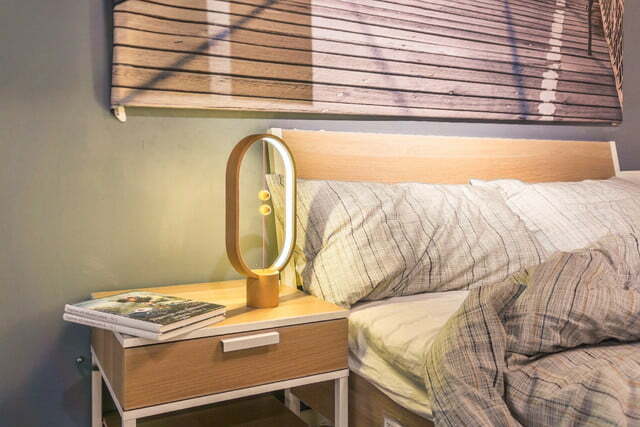 Reinventing a lamp switch mechanism can’t exactly be easy, and finding one that appears “magical” to users without being unnecessarily fiddly is surely a lot tougher than it may initially seem. It appears that the creators have also struck a clever balance here. 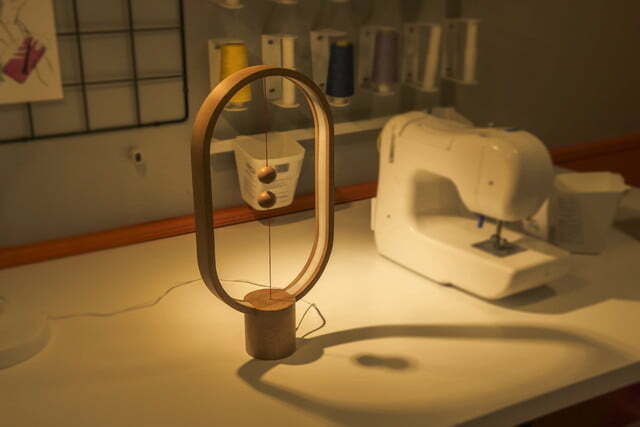 At present, the Heng Balance Lamp is raising funding online. Having raised twice its stated funding goal within its first 80 hours, it’s safe to say that there is clearly an audience for the product — although there’s still time for you to jump on board if you want to get involved. Prices start at around $44, with shipping set to take place in June 2017. You can check out more details (including the different form factors) available by clicking the link at the top of this page.